Beautiful and Spacious 5 bed/4.5 bath Drees home with office in desirable Lake Forest Village! 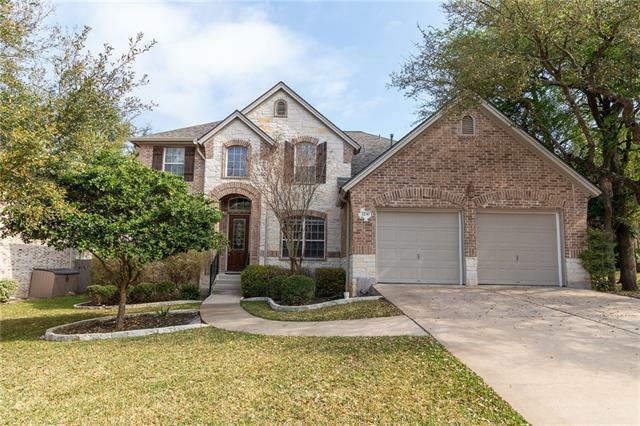 An open floor plan w/welcoming entry & the upgrades you want--Granite, SS appliances, gorgeous fireplace, wood flooring, chair railing, crown molding, wrought iron stair railing & covered patio! Entertain friends & family--2 dining & 3 living spaces, incl. a true office & a media room! Luxurious master retreat on main & a 2nd master up w/en suite bath! 2 car gar. & tons of storage! Ask about Special Fin. Avail.